One of our lead scientists, Mark, had the awesome opportunity to be interviewed on Embedded.fm and today it went live (follow the link to hear it!). Elecia and Chris do a great job with the show (listen to their other episodes, if you haven't already). Mark learned that it's really hard to explain programming concepts without a whiteboard. Apparently, he'll need to stick to mad science and embedded software and give up his "dream" of being a famous talk show host. We've been working miracles out of that old rundown lab for a long time. It's hard to really do mad science well when your lab is full of half-working rundown equipment. Well, we've got a full-blown lab upgrade, now! (enjoy the new site. If you run into any problems, let us know! 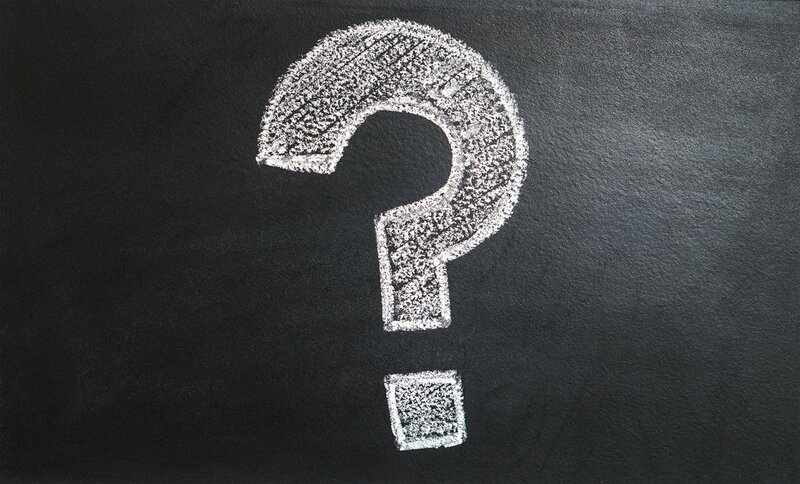 Please be patient with us while we migrate your favorite features from the old site to the new format). Are you going mad with anticipation!? We have been! Our course on Test Driven Development for Embedded Software is finally live! Check out what it's all about. 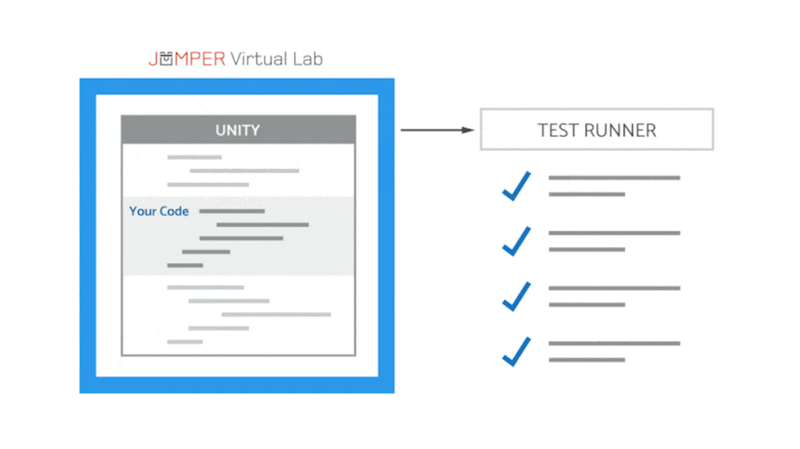 You can get yourself a head start on Unit Testing with Unity. Plus, if the response is good, we'll be getting right back to work on developing part II which will include mocking and interaction-based testing --- and you'll be getting in on that for less than everyone else! Sign up for just $95. Heck, use code SURLYSCHOOL and take $10 off of that! Our class has been submitted! Last night we pressed the big "submit for approval" button on Udemy. Now we just have to keep our fingers crossed. When we hear something. You'll be the first to know.